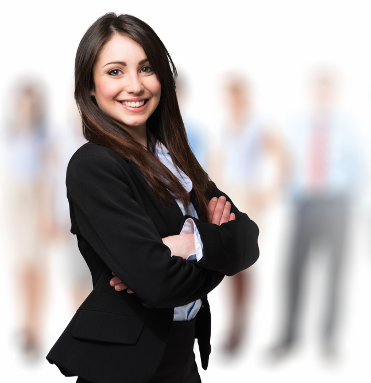 How can I pass my P2 exam? The pass rate for P2 exams was only 51% in 2017. Everything you need to pass first time. 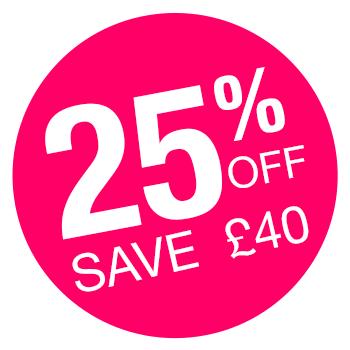 Study at your own pace with access to programme content, testing activities and unlimited mock exams at any time. 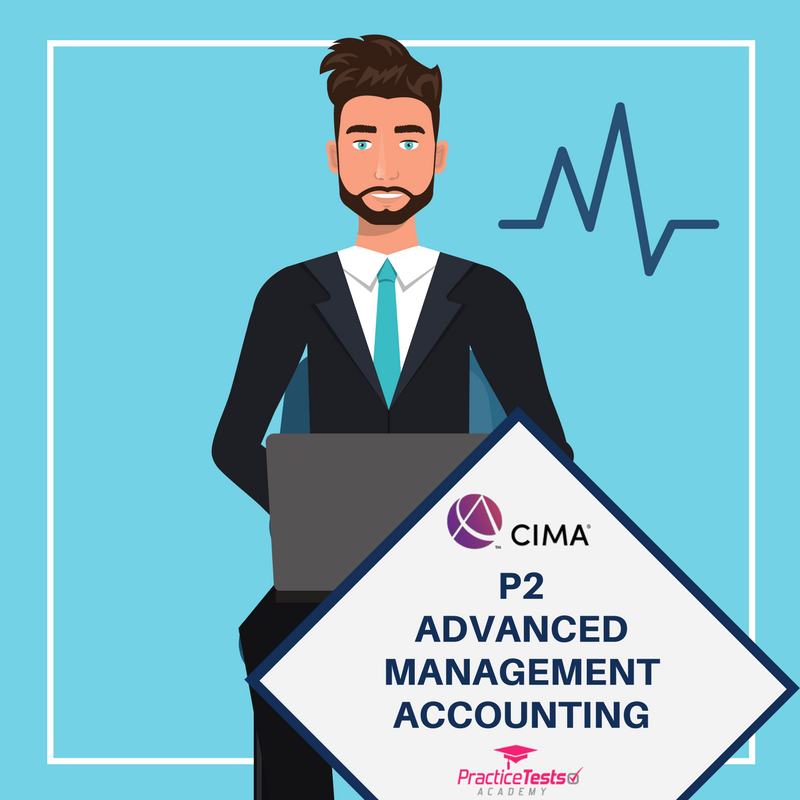 This Complete P2 Course gives you the best of both worlds, combining the structure of a tutor-led course with the flexibility to start studying anytime and anywhere. 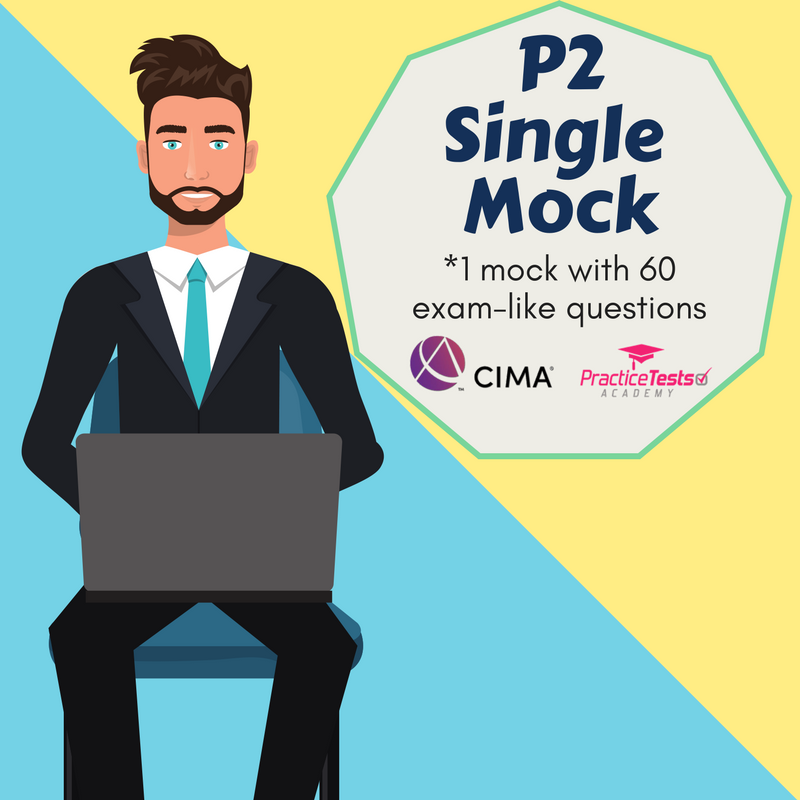 Watch this video to see how this tool will help you pass your P2 exam. 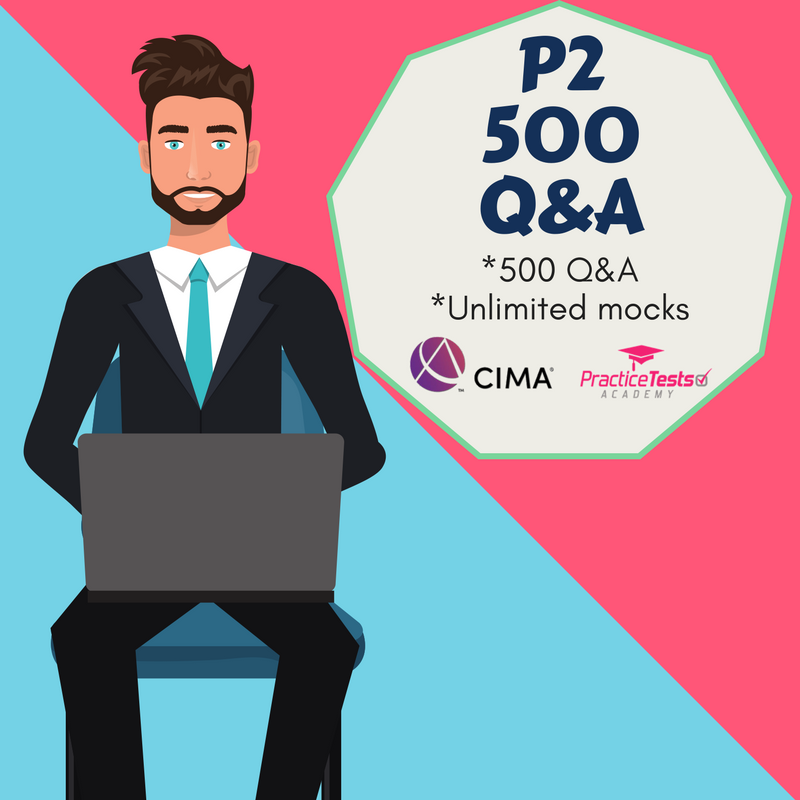 CIMA P2 focuses on the long-term perspective of risk. P2 builds on the insights about costs and their drivers (from P1). It also provides the basis for developing a deeper understanding of various types of risk affecting the strategy and operations of organisations (covered in P3). 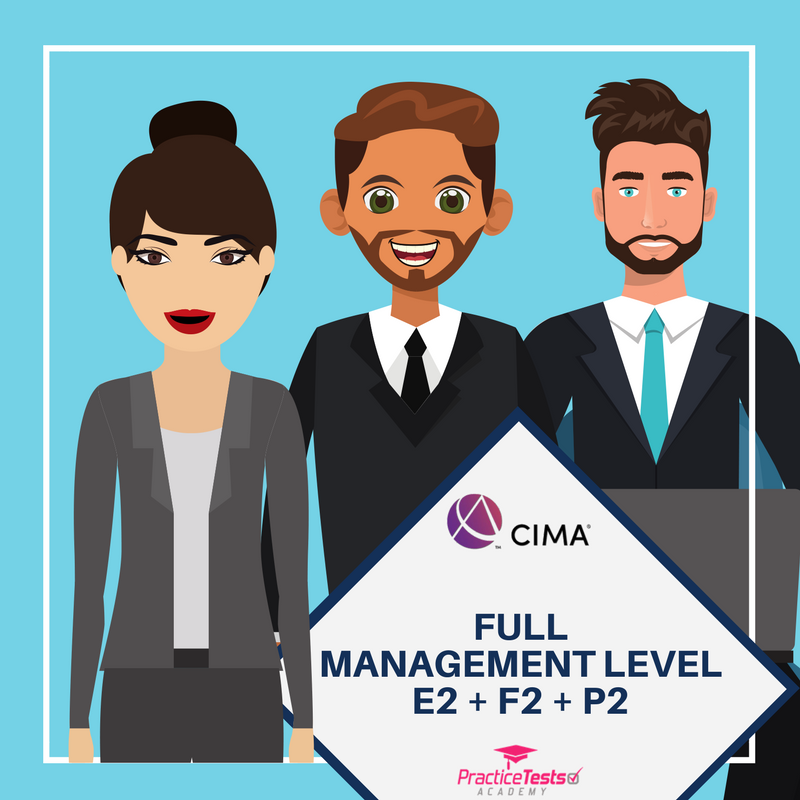 Need help passing your CIMA P2 exam? Use our P2 mocks to familiarise yourself with the syllabus and assessment method. It is the perfect tool for your exam preparation and practice.